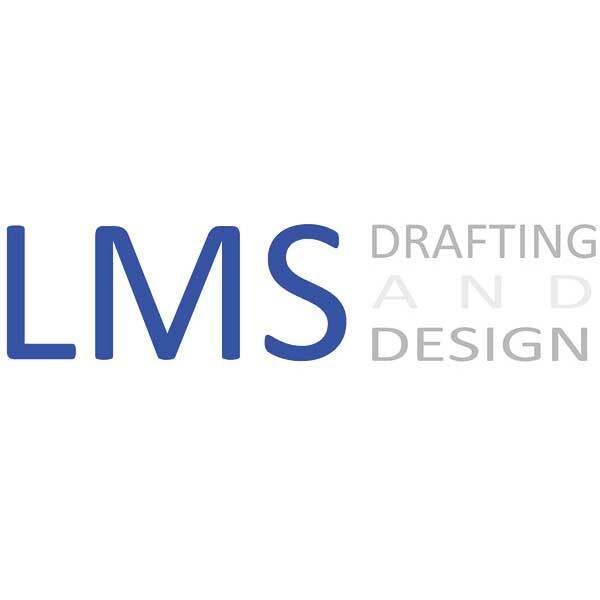 LMS Drafting and Design strives to provide a highly efficient, effective and professional drafting service to the Hunter Valley, Newcastle, Maitland and Port Stephens areas. With extensive structural and civil experience in the residential, commercial and industrial fields no job is too large or small. Although primarily working for Consulting Engineers, Liam also work in collaboration to provide a structural and civil design service. Liam is available to meet with clients at Spark CoWork on Tuesday, Wednesday and Friday.